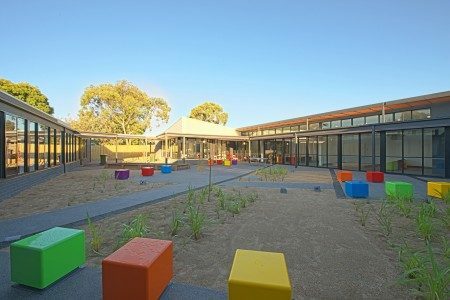 Completed early in 2012; Comes Victoria’s first prevention and recovery service specifically for young people experiencing mental health issues. 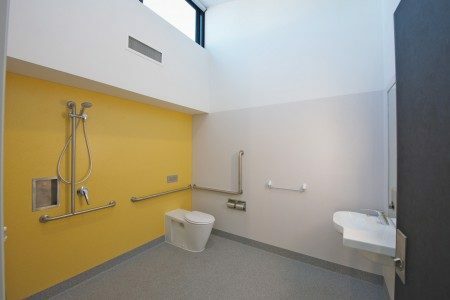 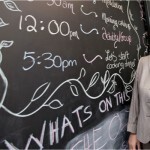 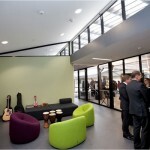 This facility was officially opened by the Minister for Mental Health Mary Wooldridge. 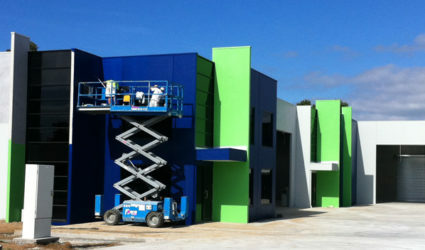 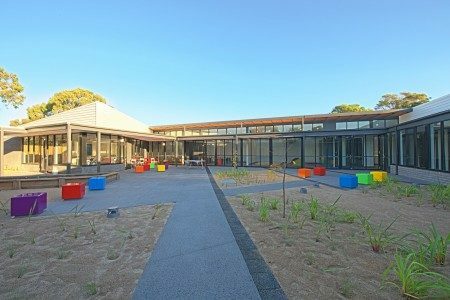 This was an exciting project to be a part of for Johnson Painting Group, not only the opportunity to work with a vast array of colours, but to launch a facility that will really form a foundation to help the youth of Victoria deal with mental health issues 24 hours a day. 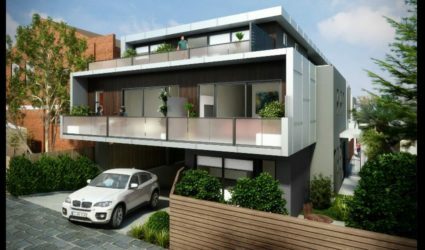 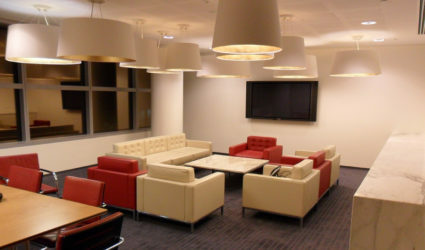 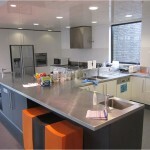 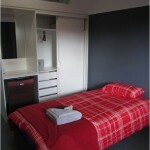 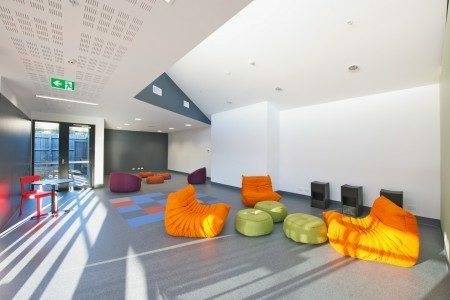 The Y-PARC is a 10 bedroom short term residential development. 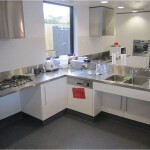 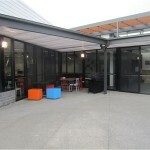 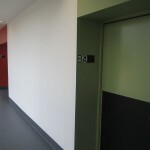 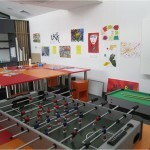 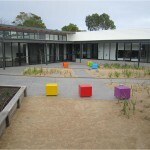 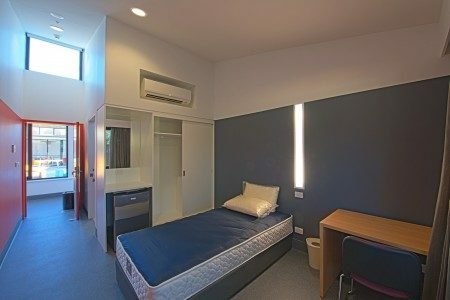 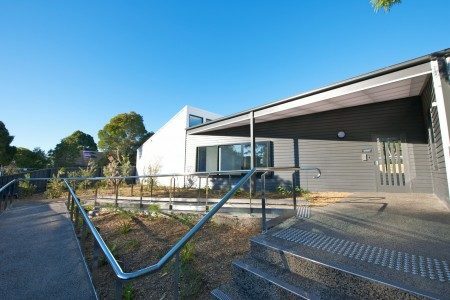 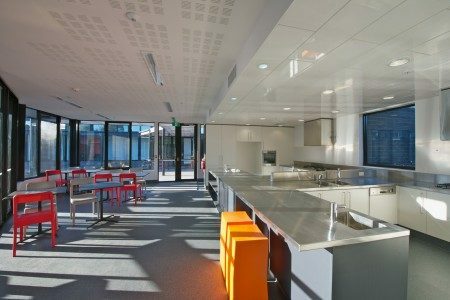 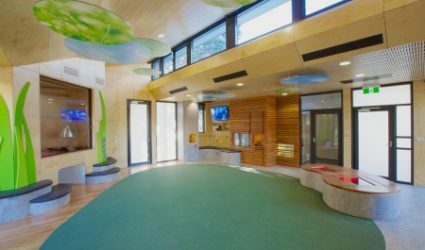 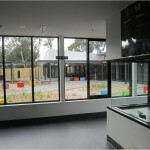 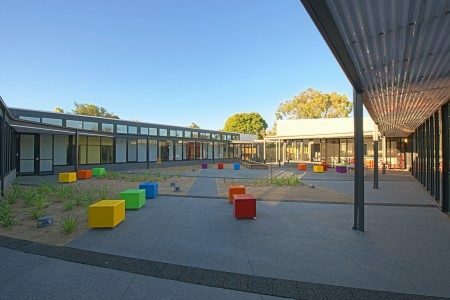 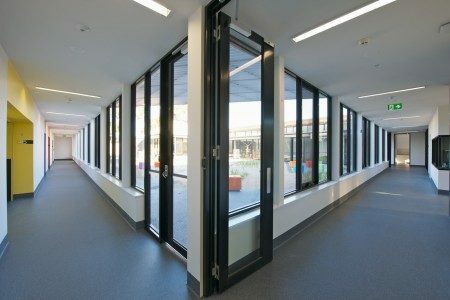 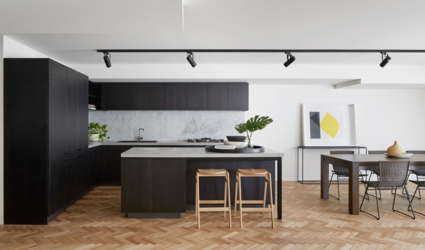 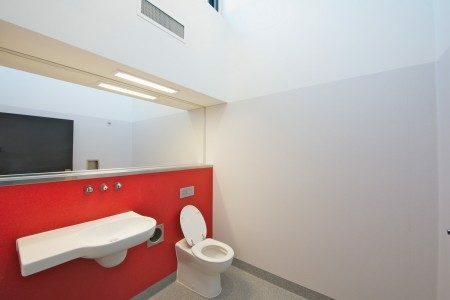 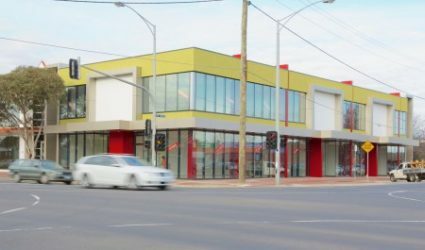 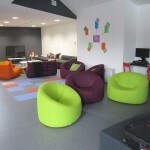 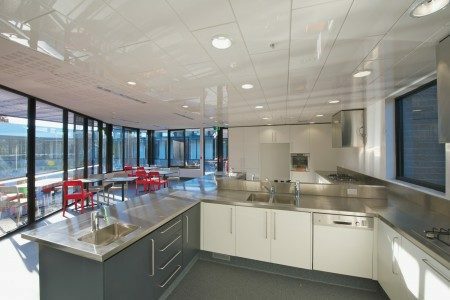 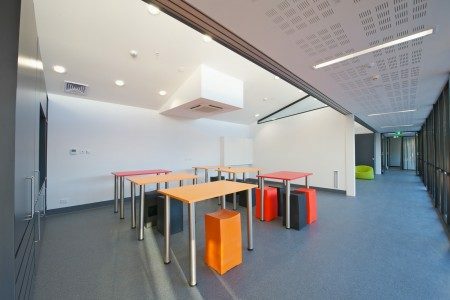 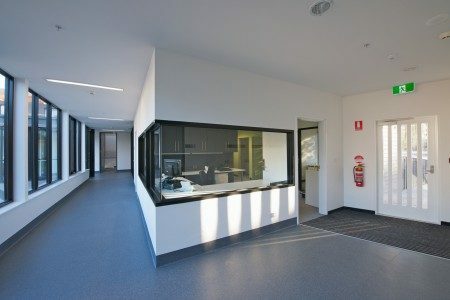 Frankston Youth Prevention & Recovery Centre was one of the numerous projects Johnson Painting Group has completed for Lloyd Group over the last few years.